Published Today: Will Supervillains Be On the Final? Today is the day! Yup, Will Supervillains Be On the Final? is out in fine bookstores everywhere. 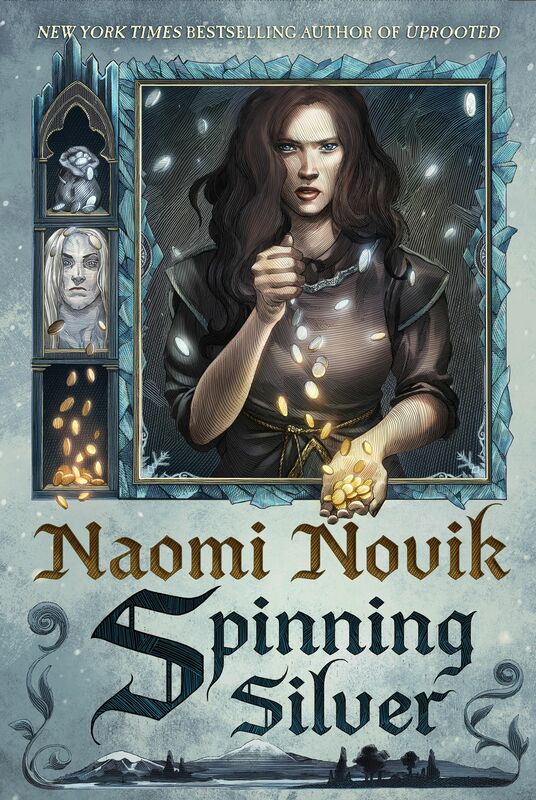 Don’t know about this new graphic novel from Naomi? Click HERE! And to celebrate and have a bit of fun, Naomi has put together a slide show—with her own art—of how she came to write a graphic novel! Click HERE for that! I would love to talk to you all about it. So when you finish, post a comment here or on Naomi’s Facebook page! ← Excerpt: Will Supervillains Be On the Final?